5th grade Science class at Gill Elementary reviewing the scientific method during a lab. 5th grade student at Reilly Elementary using a QR code to access the next part of their class activity. 5th grade students researching animals for their semester Independent Project. Collabrify creators are giving teachers a glimpse into their roadmaps. 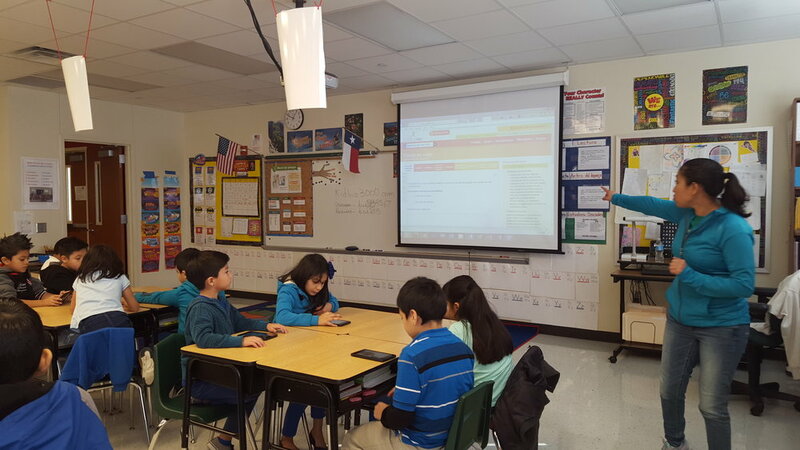 DISD staff member, Dr. Barrientos, helped train the Spruce Feeder on how to navigate through Google Apps. DISD teachers attended the summer Kindle Escape Room session. Getting ready for the student Kick-off at Marcus Elementary. JDF at the Dallas STEM Expo sharing apps with parents and students. JDF Founder and President, Vinay Jain, showing off his kindle at the Bryan Adams Feeder Teacher training. 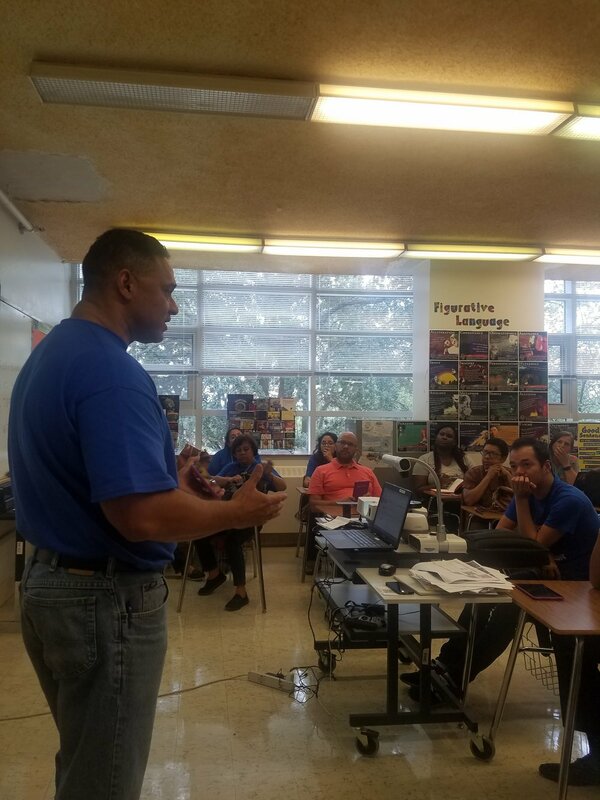 Kindle teacher, Mr. Bodden, helped train teachers on what to expect with a 11 Kindle classroom. Many classes choose to use QR codes to help their students navigate to websites faster. Math students reviewing questions after a Kahoot quiz. Nearpod training during the summer before school starts in the Spruce Feeder. 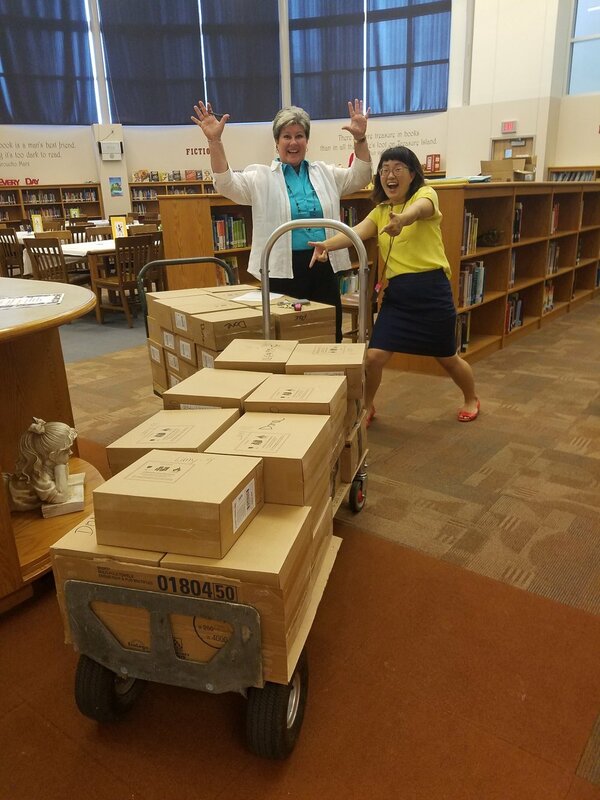 Principal Morris accepting the kindle delivery the summer before the students return to Smith Elementary! QR codes are a great way to have kids self check their work. This is an example from Peabody Elementary. Students are using their Math journals and kindles to work through a perimeter problem at Hawthorne Elementary. Students at Hexter Elementary incorporated QR Codes into their science fair boards. Students get excited when they find out they will be using Kindles in their classrooms all year. 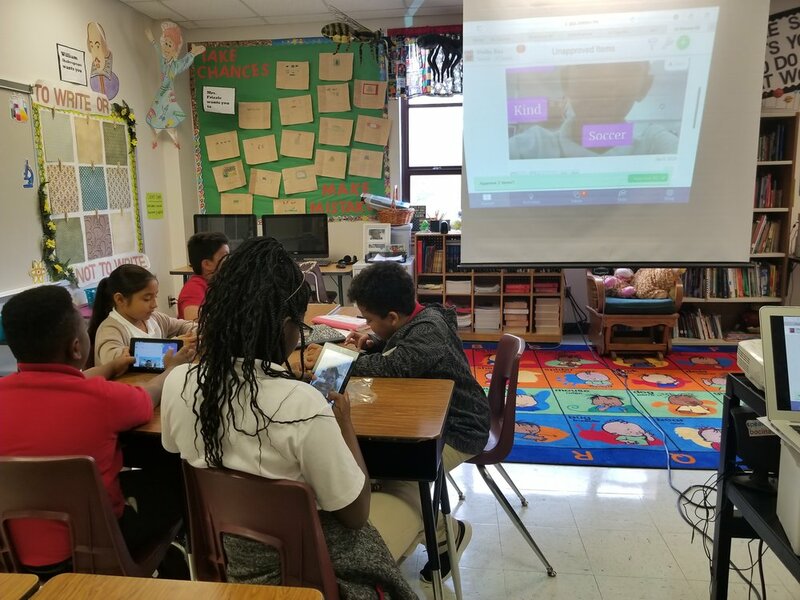 Students working through a Nearpod activity at Cowart Elementary. Teachers and administrators in the Samuell Feeder are getting trained before school starts on how to prepare for a 11 Kindle experience. These students are using their kindles in the gym to find out what activity is next in their fitness challenge. This class is following along with the teacher on Achieve 3000. This class is using SeeSaw to describe themselves to the rest of the class. This teacher used their bulletin board to show off student work with QR codes that link you to an audio clip of the student reading their story.